Acquired by Vincent Mulliez in 2004, Chateau Belle-Vue, whose history is intertwined with that of Bordeaux wines, is the result of an exceptional terroir. The gravelly soil of the Haut-Médoc appellation is a generous patrimony that promotes the concentration and aromatic finesse of wines that appear rich and elegantly complex. 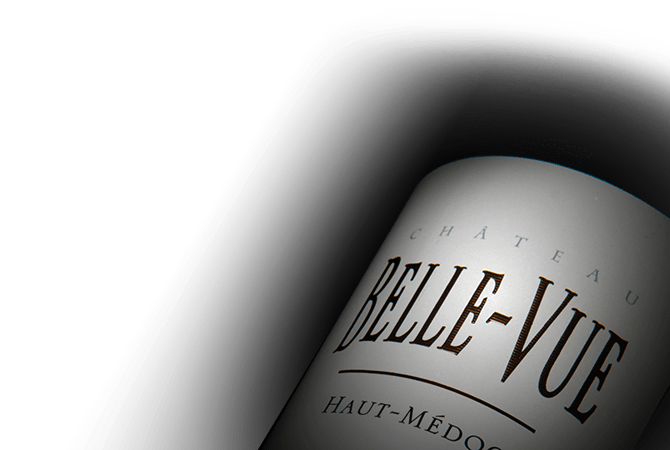 Chateau Belle-Vue is a blend of predominately Merlot and Cabernet Sauvignon.